TokenMart is a decentralized platform for the convenient purchase of Ethereum-based utility tokens and exploration of respective market data. 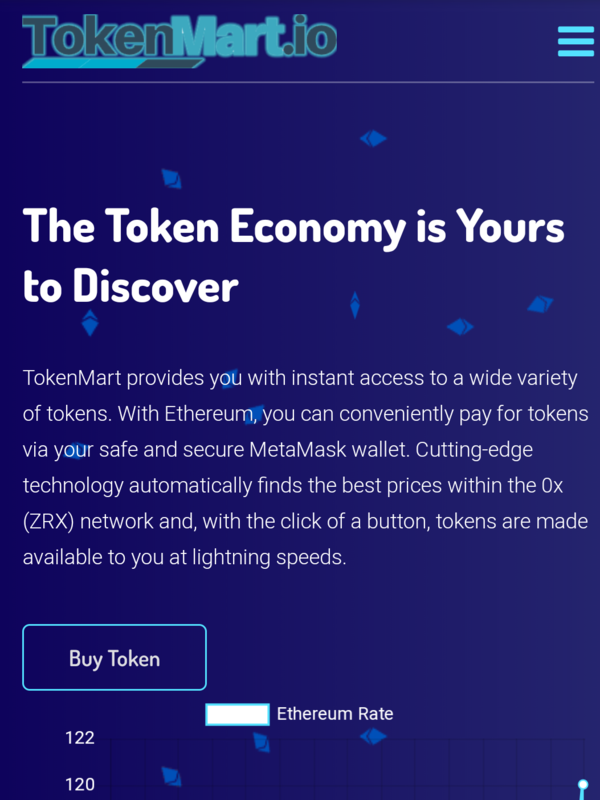 TokenMart provides users with easy, secure, and instant access to a wide variety of tokens. With Ethereum, users can conveniently pay for tokens via their MetaMask and Coinbase wallets. 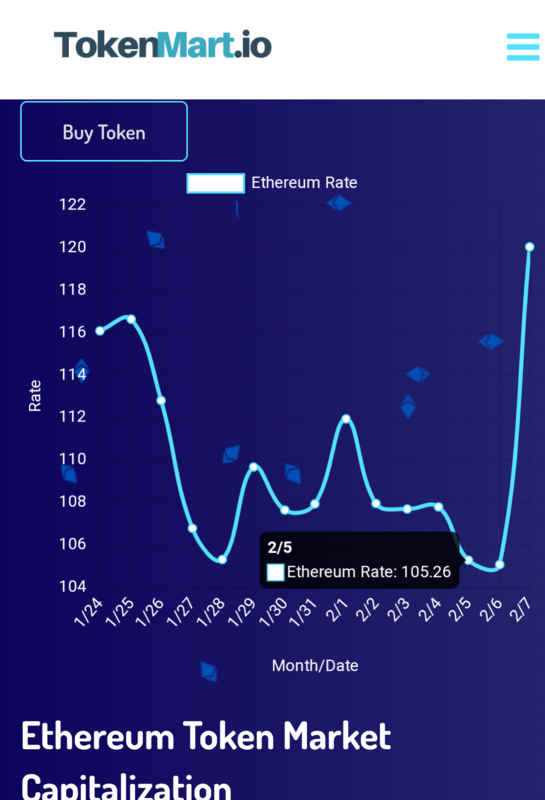 Users can additionally explore respective token market data. Great job Damian! I'll keep sharing with my friends for your support!! Am I the only one to think most of the comments (and probably votes) on this project are bot-generated? I am sold, interesting and innovative! This fantastic UI and feature attracts me. A++ reliable system. I'd love to use this platform. provide great service. Highly Recommanded!